Are you full of turkey and stuffing? Our Thanksgiving was fabulous, but now that it's behind us, the push is on to get ready for Christmas. One of the things we did this week was take family pictures for our Christmas cards. Sending cards is the perfect opportunity to stay in touch and share our latest adventures...such as our recent cross-country move! 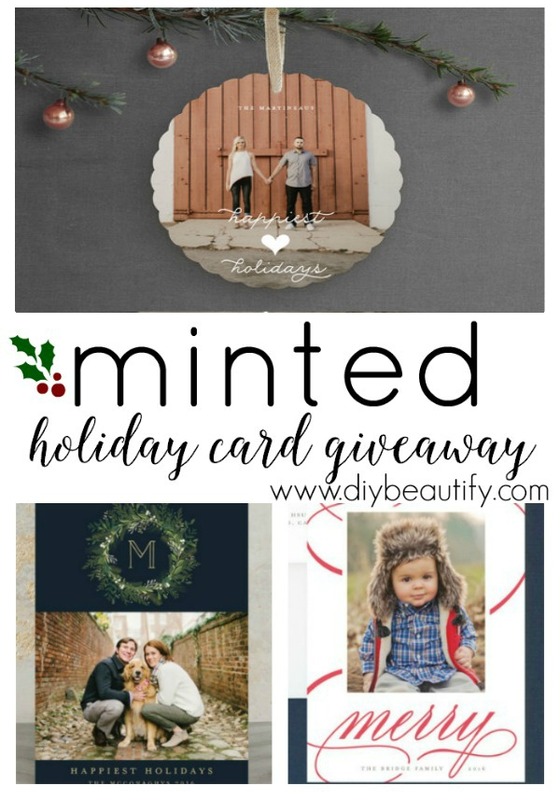 Today I'm excited to offer three $100 gift cards to Minted to help you in your holiday carding! I love offering giveaways to my readers...especially when 3 of you will win! My mama's heart was full this week. Our oldest son who's a junior at the University of Memphis flew 'home' to Texas for the first time! Being together as a family, whether it's eating, playing games, watching a movie, or having pictures taken, is always better when we do it together! 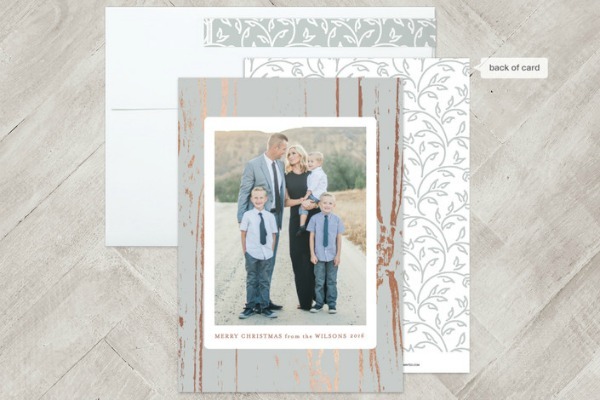 Because we live so far from so many friends and family, sending holiday cards is the perfect way to stay connected! Affiliate links are provided below for your convenience. My full disclosure policy is available here. 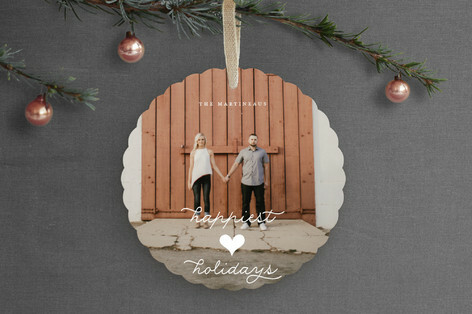 I've narrowed our holiday card down to a few favorite designs from their new collection. This classic and elegant monogram wreath card caught my eye with its stunning simplicity! And how clever is this ornament card?! 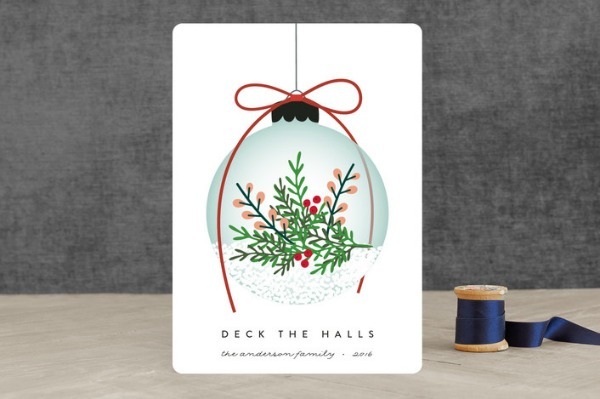 Your recipients don't need to worry about where to put another card...they can just hang it on the tree! 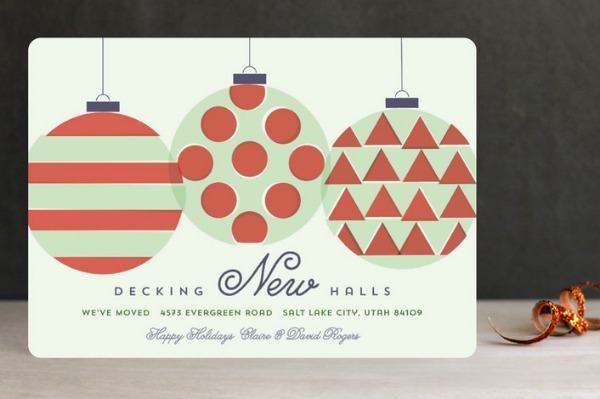 This 'Decking New Halls' card is a fun way to share our new address! Oh, but I also loooove this gilded card, available in 6 metallic or glittery colors like this rose gold. 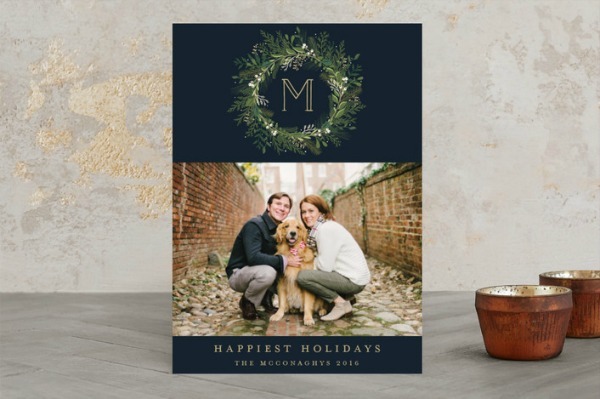 Most of the cards have the option to add additional images and a holiday greeting inside the card or even on the back, which is so helpful when you have a hard time picking just one picture (like me)! 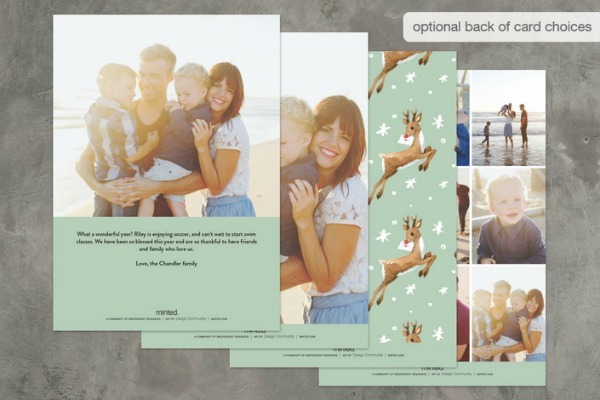 I'll have to involve the family to help me decide which holiday card to use this year! In the meantime, entering the giveaway couldn't be simpler! Just click on the link below. You'll only have to provide your name and email address (so we can get in touch with you if you win!). Good luck! I have received product as compensation. All opinions are my own.